We are a family firm based in Dereham, Norfolk and were established in 1981. 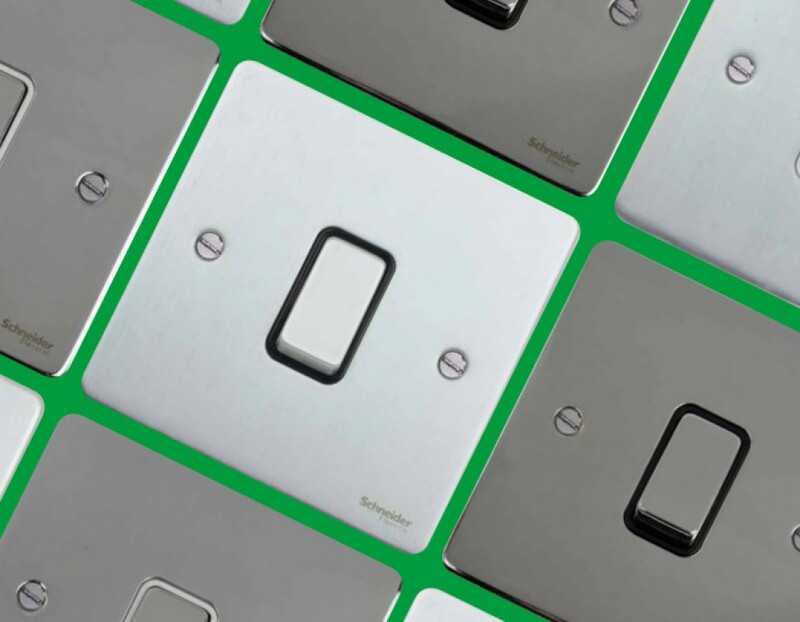 We supply electrical wiring accessories, lighting and heating to trade and private customers alike. Though many of our products are hi-tech, we give an old-fashioned service based on the values of courtesy and customer care, combined with extensive product knowledge. Director Bill Everhard has been in the trade all his working life and as a fully qualified electrical engineer, is able to advise you on the suitability of products and their installation. 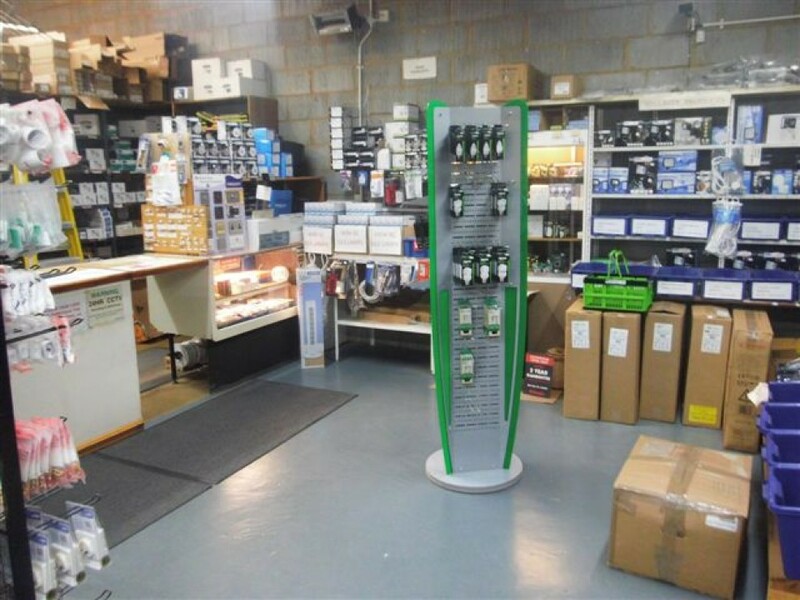 He and daughter Susan make an excellent team in serving you and are pleased to share their knowledge on the diverse range of electrical goods available. We are proud to have been chosen to represent the Dimplex brand, manufacturers of the best electric heaters that money can buy. 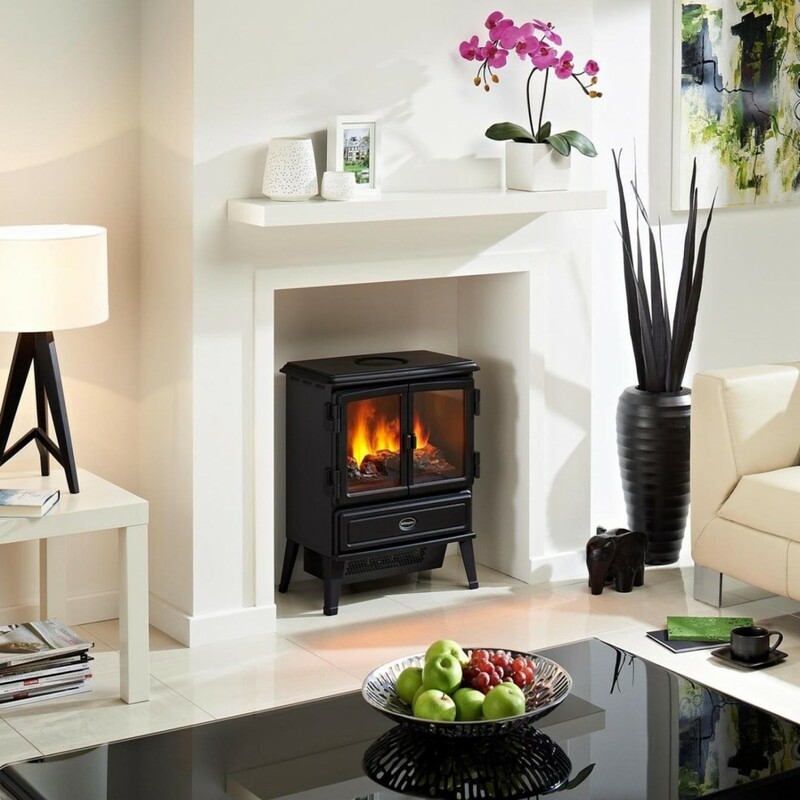 We are one of Norfolk's premier Dimplex authorised dealers and offer a service to match the product. We have on display many models from the Optiflame and Optimyst ranges, the revolutionary coal or log effect fires that look just like the real thing. 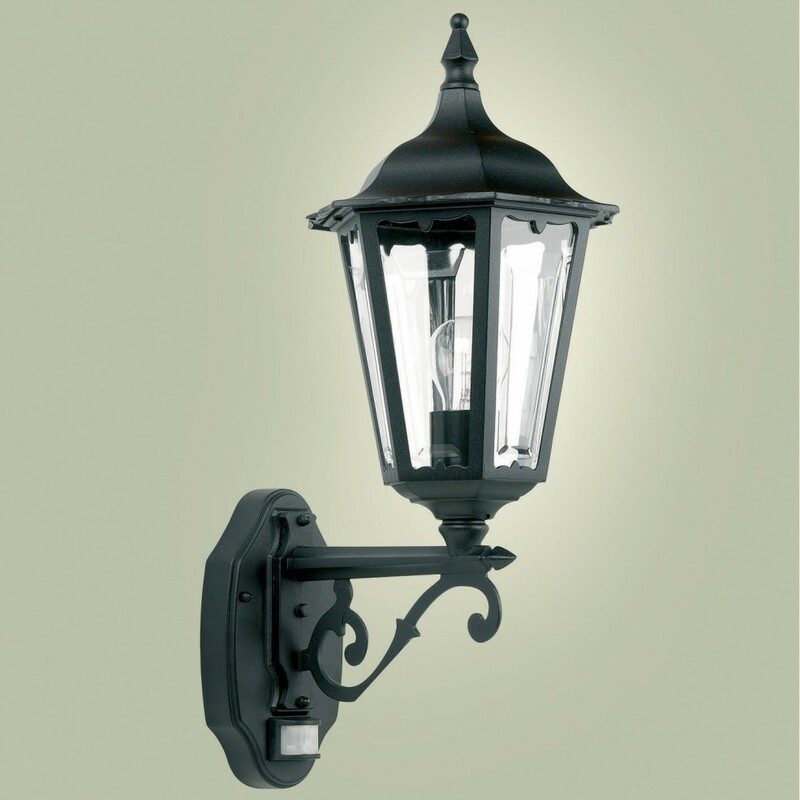 Our trade display area has the very latest styles in surface and recessed spotlamps with mains halogen or LED lamps.
. . . and much more, too numerous to mention. Take a few moments to browse our web pages and if in doubt, give us a call, we'll be pleased to help. Everhard Electrical Ltd is a company registered in England & Wales. Greens Road, Yaxham Road Industrial Estate, Dereham, Norfolk NR20 3TG.